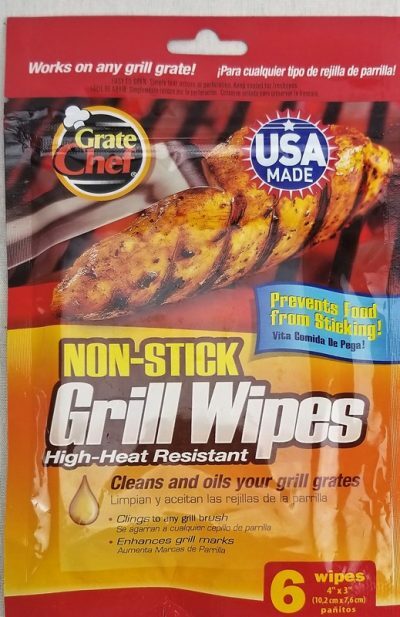 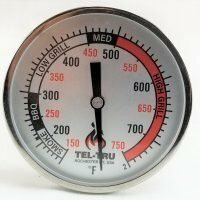 Grate Chef Grill Wipes are designed to be used on a hot grill grate by being preloaded with the same high temperature cooking oil used in restaurants across the US. 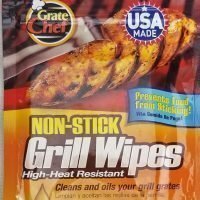 Some sites will tell you that Grate Chef Grill Wipes are for cleaning your grates this is not the reality of this product. 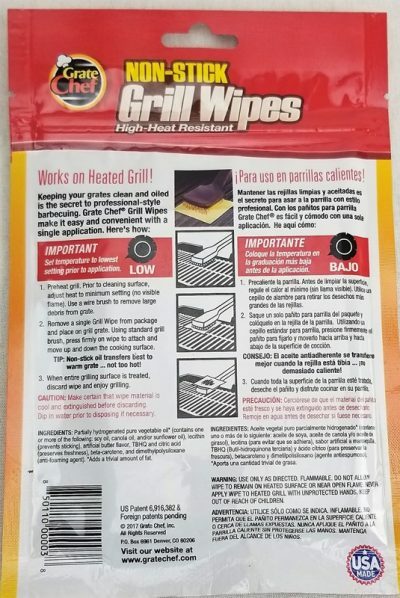 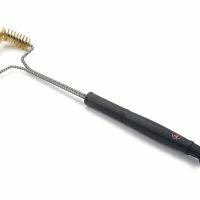 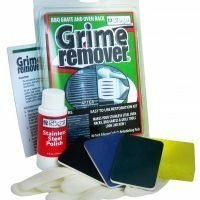 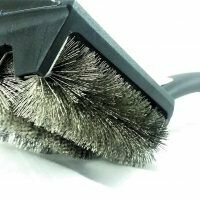 You should clean your hot grates with your wire brush before you apply the oil coated wipe. 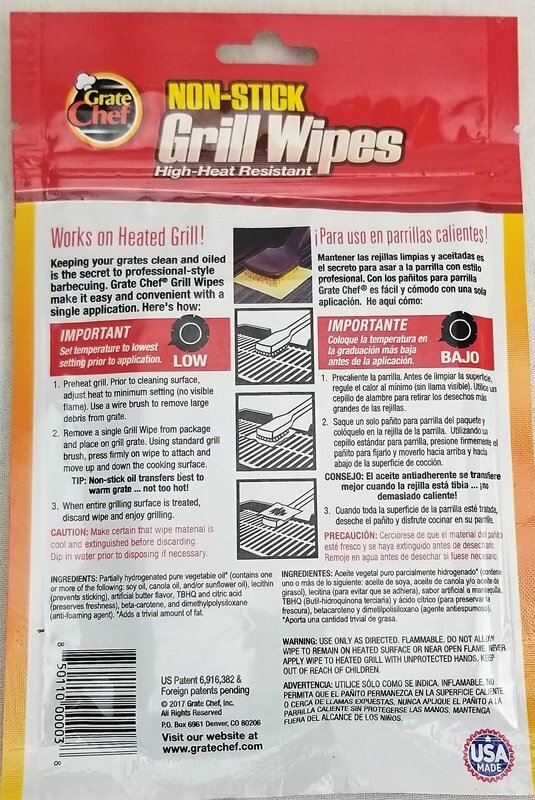 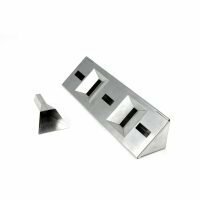 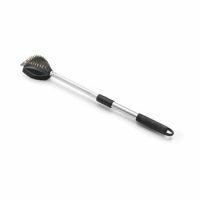 Yes they will clean some light grease off of your grate but the oil that you are applying helps to create a non-stick grilling surface.